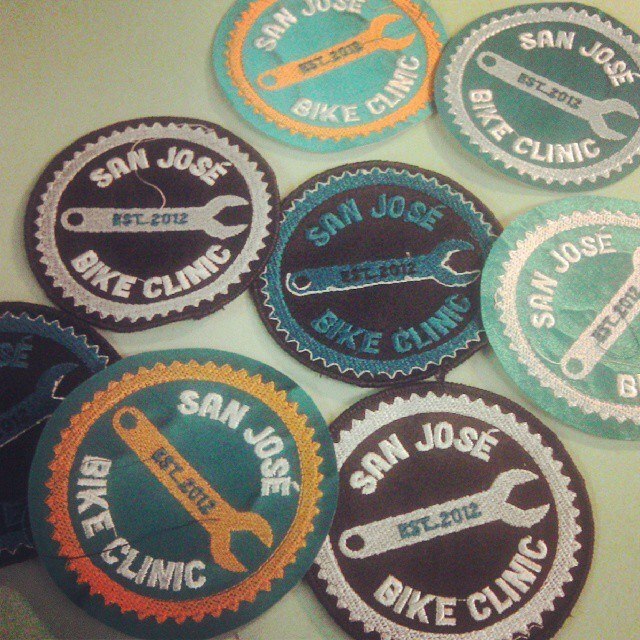 San José Bike Clinic’s next Skill Share is Wednesday, March 27 from 7 to 9 p.m., at San Pedro Square Market in downtown San Jose, at the corner of San Pedro and Saint John. We hope to see you there! Click here to RSVP to the Facebook event and invite everyone you know! Come for this month’s workshop on Roadside Tire Repair or work directly with our volunteers on your bike’s repair needs. 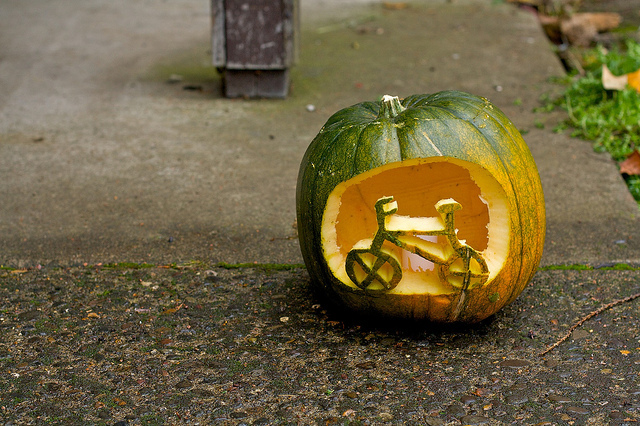 Please ride/bring your bike so you can fix what needs fixing! The goal is always to put the tools in your hands so you can do it on your own the next time around (or share those skills with someone else). This event is free and open to the public. Donations are requested ($5-$25) to help us open our own shop, but no one will be turned away for lack of funds. Skill Share: Feb 27 @ Faber’s! 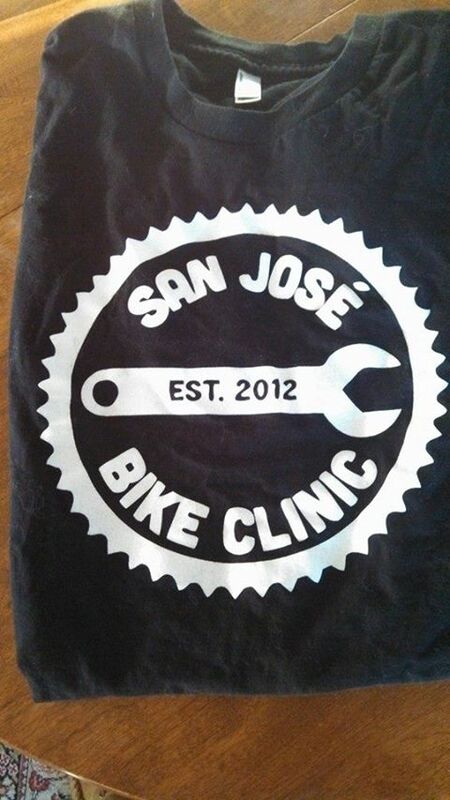 San José Bike Clinic’s next Skill Share is Wednesday, February 27 from 7 to 9 p.m., at the historic Faber’s Cyclery at 702 S 1st St in downtown San Jose. Thank you Faber’s for hosting us again! 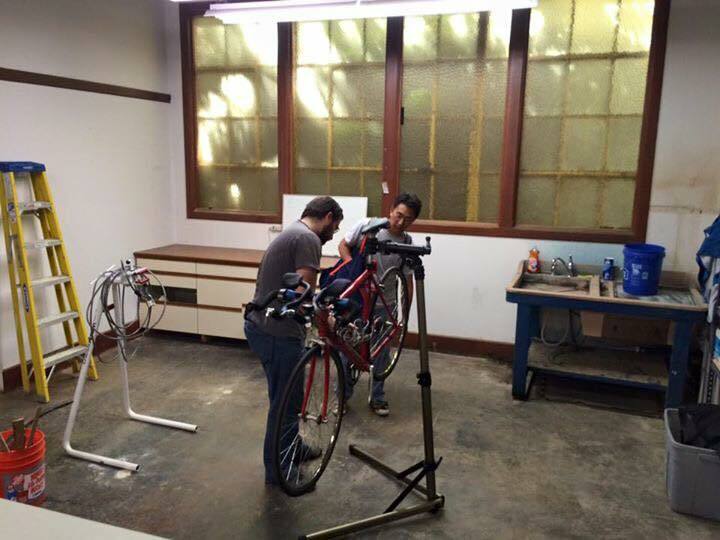 We plan to work on some children’s bikes used for local bicycle education, and we’ll have stands, tools and volunteers at the ready to help you with your bike repair needs. The goal is always to put the tools in your hands so you can do it on your own the next time around (or share those skills with someone else!). 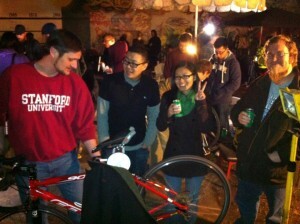 Workshops are in the works, and if you want to lead one yourself let us know: sjbc@bikesiliconvalley.org. Please ride/bring your bike so you can fix what needs fixing! Please RSVP on Facebook, invite your friends, and spread the word: https://www.facebook.com/events/461967340609213. 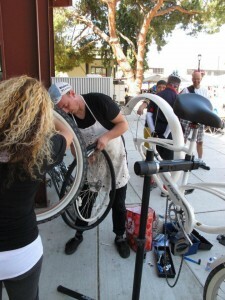 Bike Clinic volunteers will lead several workshops about repairing flat tires, basic bike maintenance and safety checks, and how to replace brake or shifter cables. Please bring your bike, questions, frayed cables, squishy brakes, flat tires and mysterious noises for another evening of bike repair fun. 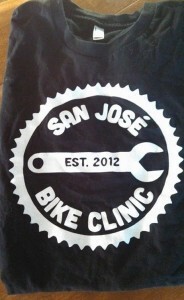 You can borrow Bike Clinic’s tools, tap our volunteer mechanic’s expertise, and fix what needs fixing! Donations are requested, but no one will be turned away for lack of funds. If you’d like to lead a workshop or teach people how to fix problems on their bikes, email us at sjbc@bikesiliconvalley.org, and we’ll plug you in. We’re always looking for enthusiastic volunteers to join the team!